From 27 June to 8 July, the MPC hosted 39 participants representing 22 nationalities for the 11th edition of the annual Migration Summer School. 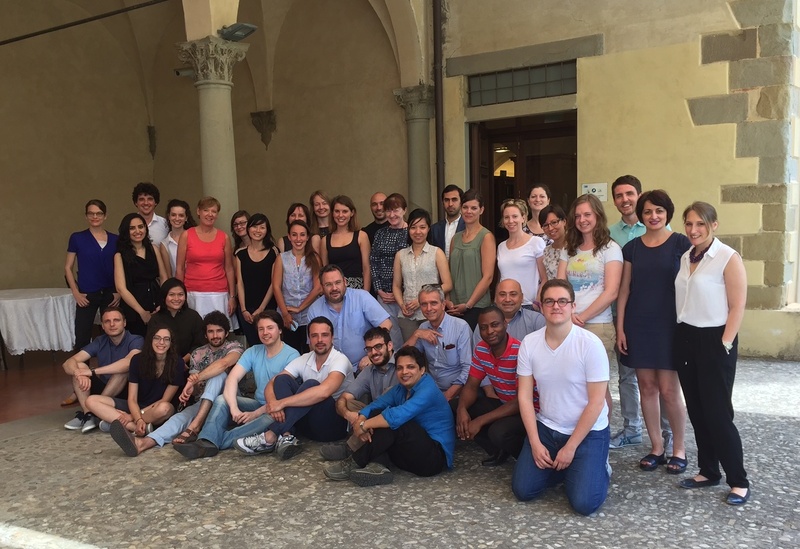 This year’s interdisciplinary programme was entitled “Approaches to International Migration at Origin and Destination: Theories, Policies and Methods for Analysis”. Participants were a mix of Ph.D. students in the field of migration, and practitioners from international organisations, national governments and NGOs. With a combination of theoretical, methodological, policy-oriented and case-study sessions, more than 20 scholars and lecturers in demography, sociology, political science, economics, anthropology and law provided an overview of the main international-migration topics, research developments and policy debates. For more information about the MPC Summer Schools and the programme click here.